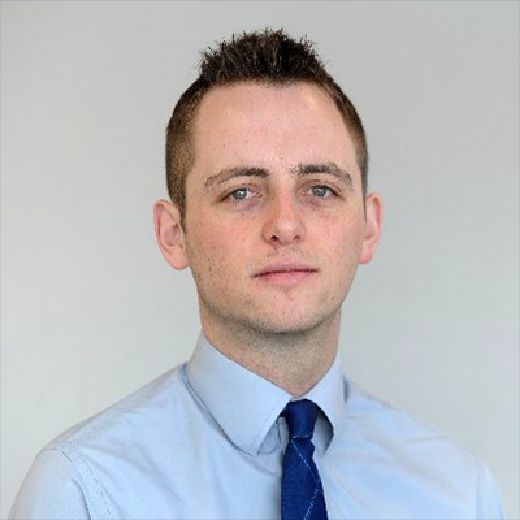 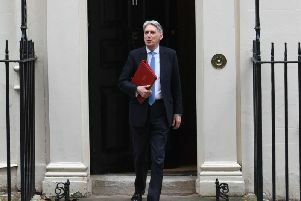 Police in Yorkshire will receive a portion of a £100 million cash injection to tackle the knife crime crisis, the Chancellor has announced today in his Spring Statement. 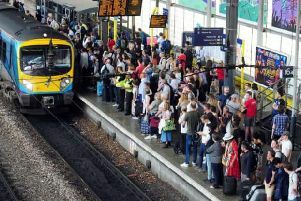 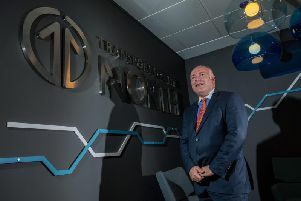 Transport bosses are to hand out £3.5m in free tickets and discounted fares to compensate rail passengers across the North who suffered during last year’s timetable chaos, The Yorkshire Post can reveal. 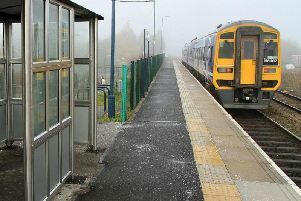 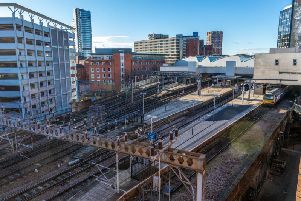 Rail operator Northern has revealed that its plans to run longer six-carriage trains in and out of Yorkshire's biggest railway station will not become reality until the end of 2021. 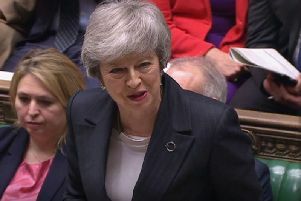 Theresa May was urged in the Commons today to "engage personally with the substance" of proposals for a One Yorkshire devolution deal. 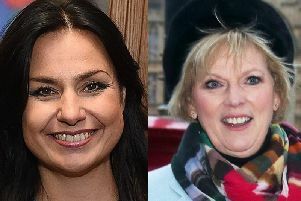 Three MPs have quit the Conservative Party to join the new Independent Group (TIG) in a major blow to Theresa May's authority. 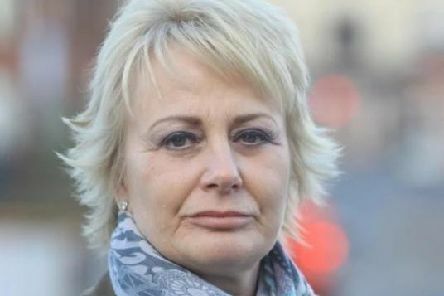 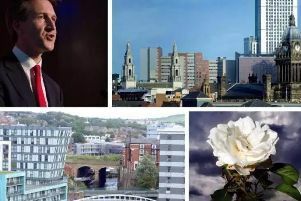 It was on August 1, 2017 – Yorkshire Day – that local political leaders united in an unprecedented show of support for a plan to transfer a range of powers from Whitehall to a single regional mayor. 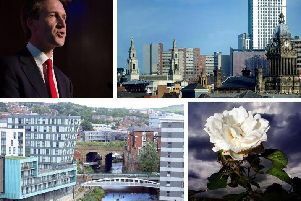 High speed rail plans described as the biggest single transport intervention for the North since the Industrial Revolution are to be submitted to the Government after securing the backing of political and business leaders. 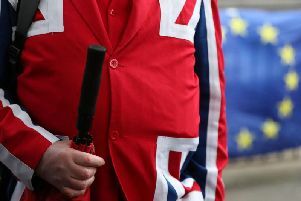 Politicians need to address the causes of the Brexit vote once the UK leaves the European Union amid rising levels of inequality and declining faith in politics, according to a leading academic. 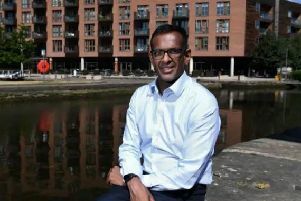 Work on the first stages of the flagship Northern Powerhouse Rail scheme could start within five years, according to a long-term vision for the North set out by transport bosses today. 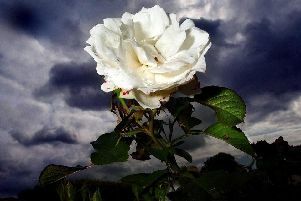 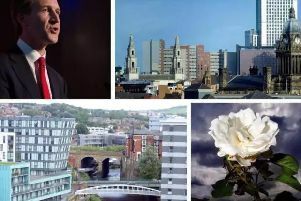 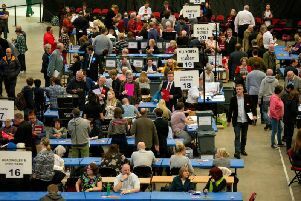 A Government Minister has questioned whether Yorkshire represents a "functioning economic geography" for the purposes of devolution as he was questioned about the stalemate in the region. 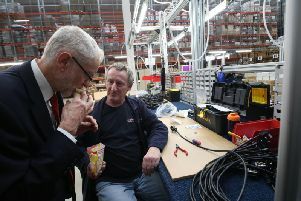 Labour leader Jeremy Corbyn today rejected fears that his pro-Brexit stance will alienate Remain voters within his own party in key West Yorkshire marginal seats at the next election.